Art Shows are a great way to meet artists, view their artwork and enjoy an entertaining day. As an artist, it’s always a pleasure to receive an invitation to participate, as it is a chance to display art, meet new people and learn something. I fall into an interesting group, as I’m relatively new to the whole art scene, and yet, some might think I belong in the “ancient artist” category. Nonetheless, art and history are my passion, so if you are in the area, I’d love meet you. This will be my first year attending this show, which is in my own backyard, and I’m excited to be a part of it. 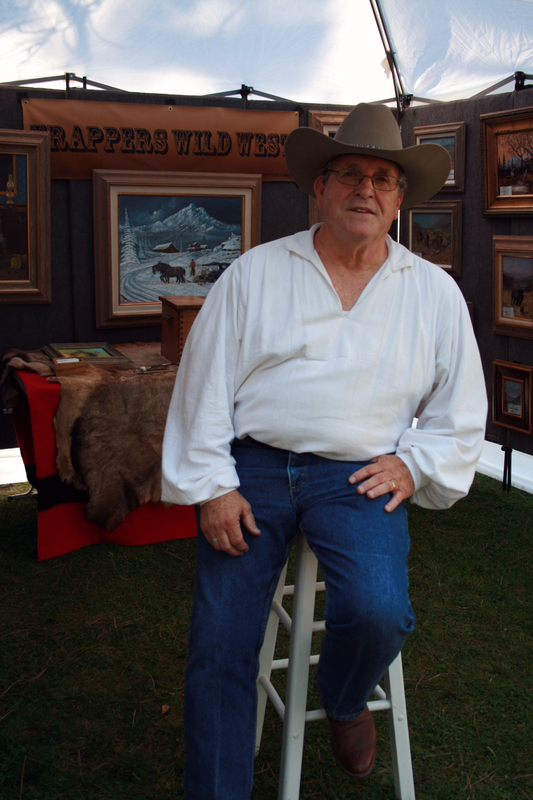 This juried art show is fun for everyone, including families, as it takes place during an encampment (or rendezvous), which offers loads of historical activities above and beyond the canvas.